In a move that has been rumored since the NFL draft, the Green Bay Packers parted ways with linebacker Desmond Bishop Monday by releasing him. Rumors surfaced during this past April’s draft the Packers were looking to trade the linebacker for a draft pick but nothing surfaced. Last week, Tyler Dunne of the Milwaukee Journal-Sentinel had a story the the team was still looking to trade Bishop and would release them if they couldn’t. 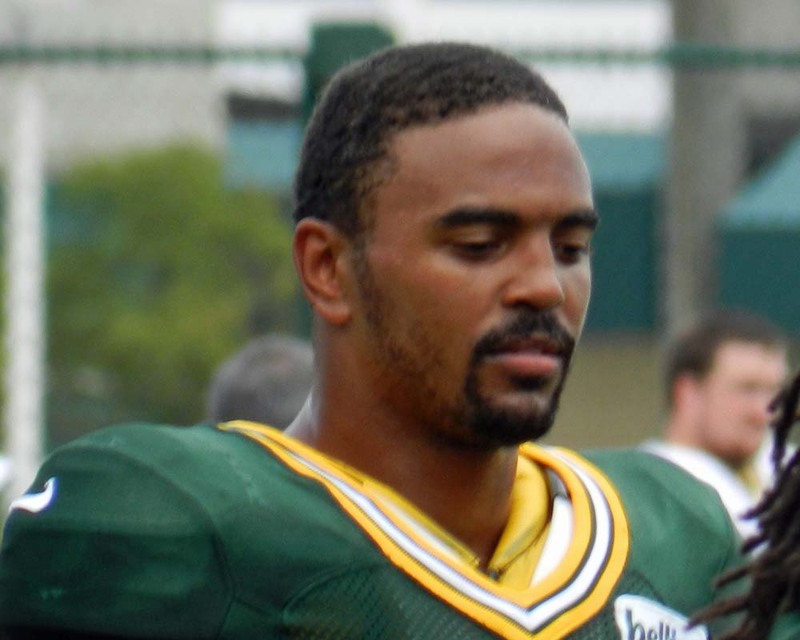 Bishop played six seasons with the Packers playing in 69-games, including 26-starts. He was on injured-reserve all of last season when he suffered a hamstring injury in the preseason. 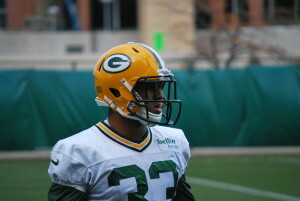 The Packers also released linebacker D.J Smith earlier this off-season. Smith was also on the IR last year after suffering a knee injury in week 6. A.J Hawk and Brad Jones will likely enter camp as the top-2 inside linebackers on the depth chart. 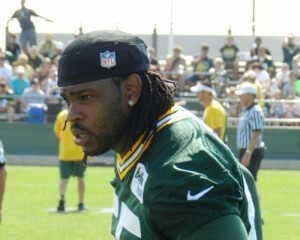 decided to resign with the Packers, despite receiving significant interest from a number of other NFL teams. Jones was a big piece of the puzzle for the Packers defense last season after both Desmond Bishop and D.J. Smith were lost to season-ending injuries. Jones played alongside A.J. Hawk in the Packers base defense and it was Jones that served as the lone linebacker in the dime. Jones’ final numbers were 77 tackles, 2 sacks, 1 forced fumble and 4 pass break-ups in 12-games. 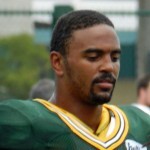 Jones was a 7th round draft pick in the 2009 NFL draft by the Packers out of Colorado.